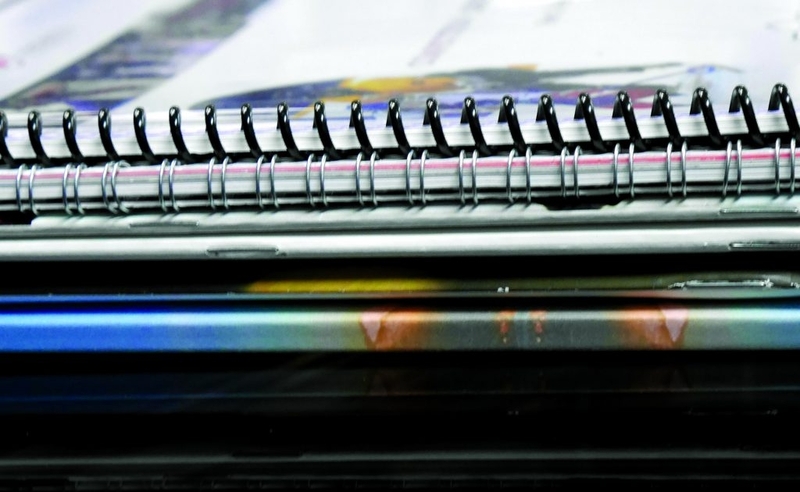 Now that your printed piece is complete, what type of bindery and finishing do you want to choose? Spiral Binding – Often used for manuals and long booklets, spiral binding is cost effective in both large and small quantities and stays open when lying flat. Cerlox Binding – a cost-effective method to bind your finished product in an attractive easy-to-read format. Wire-O-Binding – Remember your spiral-bound notebooks from high school? This is similar but better Wire-O bound pages open and turn easily, and the unique Wire-O hinge makes it easy to open pages regardless of the shape of the book, or whether it is hung, propped up, or laid flat. Stitching – Presentation is key when you’re working with print materials – ask us about custom stitching options. Perfect Binding – also known as “book binding”, self-publishing becomes a lot easier. Print and bind one book or 20. No minimums and no breaking the bank to create your book!